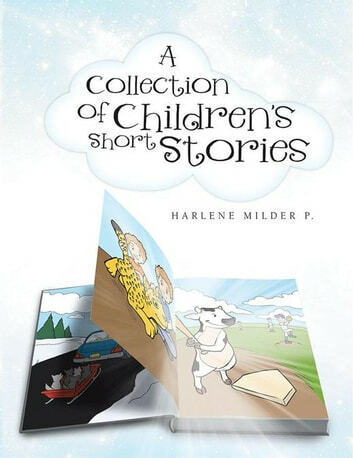 This book is a collection of children's short stories.From my life I chose experiences which I could share with new generations of children.Some are real and some are fantas. We all know that children have good imagination. This book will start up thier imagination and will teach them the art of reading starting at a young age.